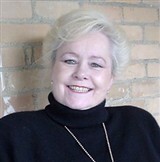 Patricia Highcove, Vocational Consultant with Highcove Consulting, has been recognized by Elite Women Worldwide for dedication, achievement and leadership in vocational counseling. A dedicated and trustworthy consultant, Ms. Highcove has devoted her career to helping others through vocational counseling services. She owns and operates her own consultancy business in Lutherville, Md., where she assists individuals with developmental disabilities in returning to work. Ms. Highcove is able to assess their clients’ skills and training to best determine their next steps. She offers a range of resources for individuals with long-term disabilities to help them live their best lives. 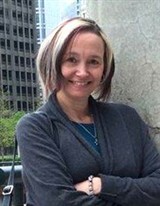 On a daily basis as the chief administrative officer of PPEP, Inc., Kari Hogan is responsible for managing, directing and implementing programs for youths and adults in the areas of employment, training, case management and emergency services. She also works with communities and develops partnerships to leverage funding for the sustainability of programs. Ms. Hogan oversees career development and economic development strategies within high-growth and high-demand occupations, and she works with regional and national coalitions on legislative issues surrounding employment and training. Winnipeg, MB, Canada, May 9, 2016, Colleen McDuff, has been recognized by Elite Women Worldwide, for dedication, achievement and leadership in domestic violence prosecution. 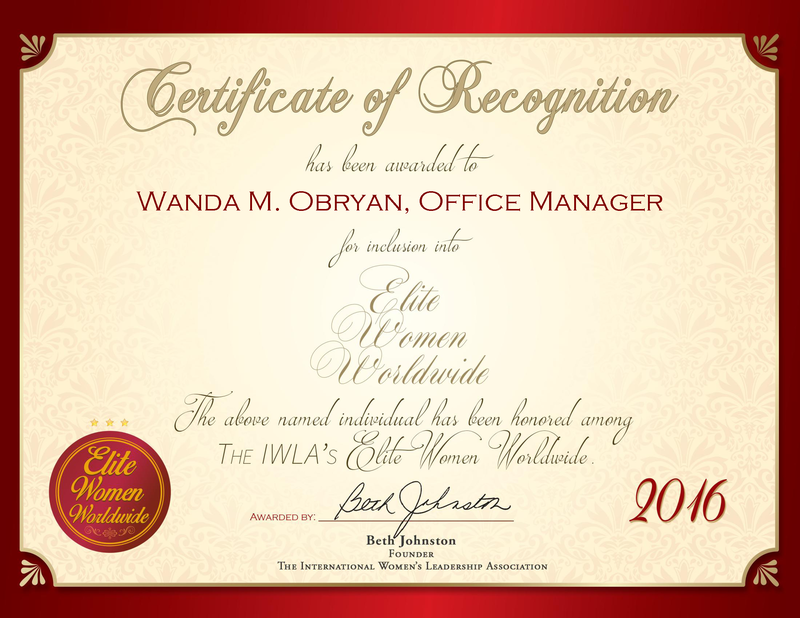 Reading, PA, February 25, 2016, Kandy Boyer Miller, President of Sioux Services LLC, has been recognized by Elite Women Worldwide, for dedication, achievement and leadership in waste management. Oceanside, California, December 22, 2015, Stephanie Stormo, Chief Instructor at the U.S. Navy, has been recognized by Elite Women Worldwide, for dedication, achievement and leadership in military services. Ms. Stormo is recognized for her more than 20 years of dedicated military service with the U.S. Navy. Her latest accomplishment in her career has been being promoted to chief instructor. She was bestowed this promotion for her ability to reach goals and take full responsibility in any role she has undertaken or been selected for. Working as the only female in her workplace has been a great challenge, but she endeavored to be seen as an equal. Another obstacle she has faced is being a single parent; however, she says her son is also one of her greatest accomplishments and sources of strength. 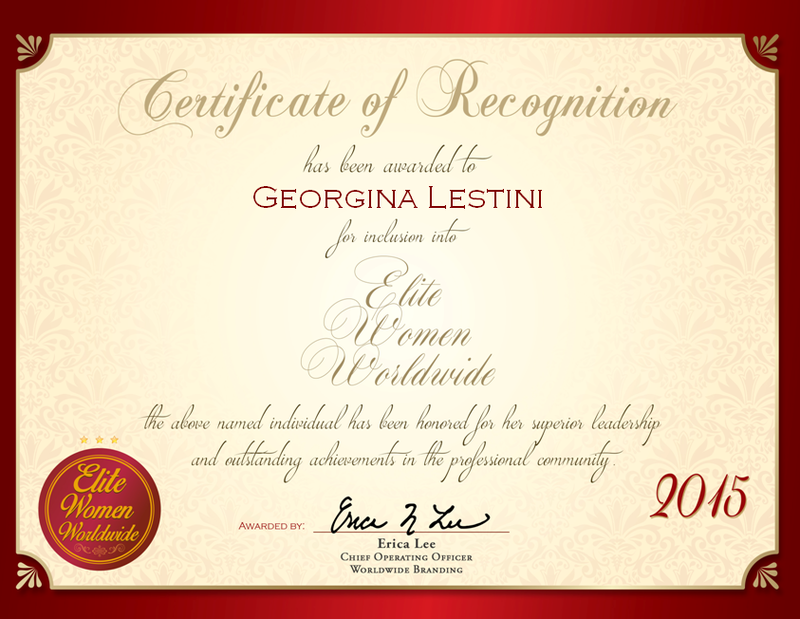 Albuquerque, New Mexico, December 15, 2015, Lorena E. Beeman, Director, Cardiopulmonary Critical Care and Simulation Educator at Health Sciences Center, The University of New Mexico, has been recognized by Elite Women Worldwide, for dedication, achievement and leadership in higher education. 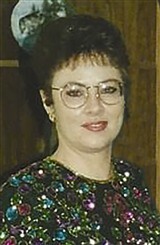 Ms. Beeman’s contributions to the University of New Mexico are the result of 23 dedicated years with the institution. With a career spanning more than three decades, she has had many successes and many of them of them in her current role. Her primary focus is on the development of educational simulations, where she contributes to textbooks, and oversees provisions in educational opportunities from novice to expert levels. 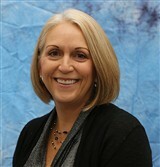 For this work and the work she has dedicated over the years, she has been awarded the Excellence in Education, Research and Academia, Community Training and Simulation Center from the University of New Mexico Hospitals, as well as the Lifetime Achievement Award from the Albuquerque chapter of the American Association of Critical-Care Nurses.